If you're having work done on your air conditioning system you may be like many homeowners out there...in the dark. Like many specialty areas of service, air conditioning is something that most people know nothing about and therefore feel vulnerable when having service work done. You want to feel confident that your money is being spent wisely and that the work you're receiving is needed, right? Well the best way to feel more confident about these things is to educate yourself. The following information will not make you a professional HVAC technician but it can help you to understand some of the basics of air conditioning and somewhat makes sense of what you're being told by your service provider. The result will be the feeling of confidence that you're not being taken to the cleaners. 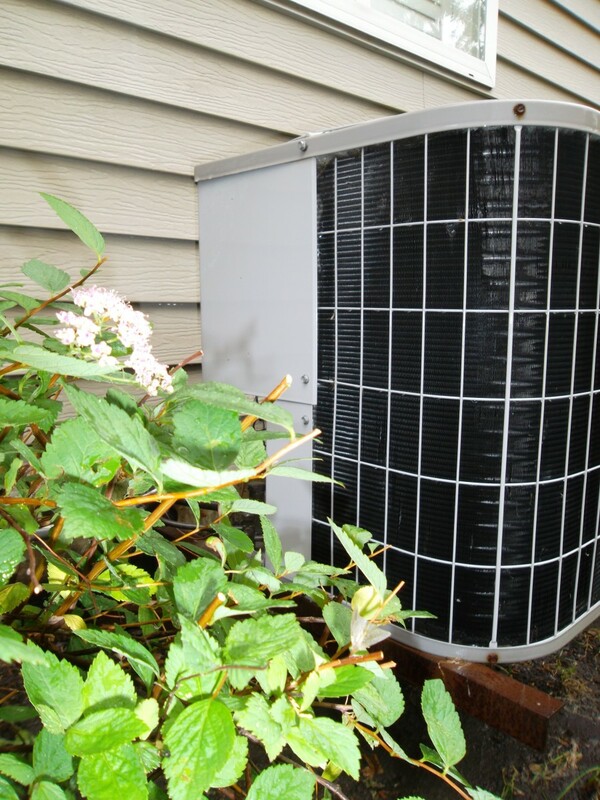 Maintaining your HVAC system is a must. 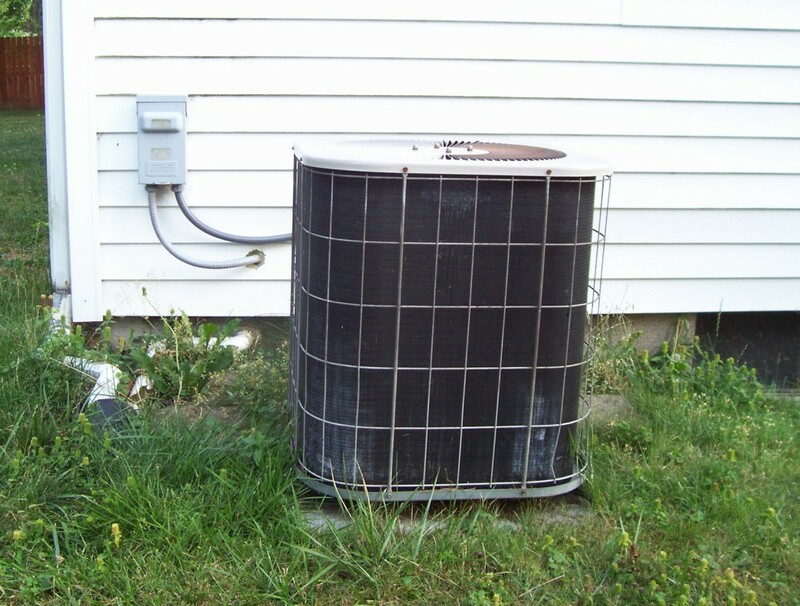 Particularly when dealing with your A/C system, maintenance is of the utmost importance. 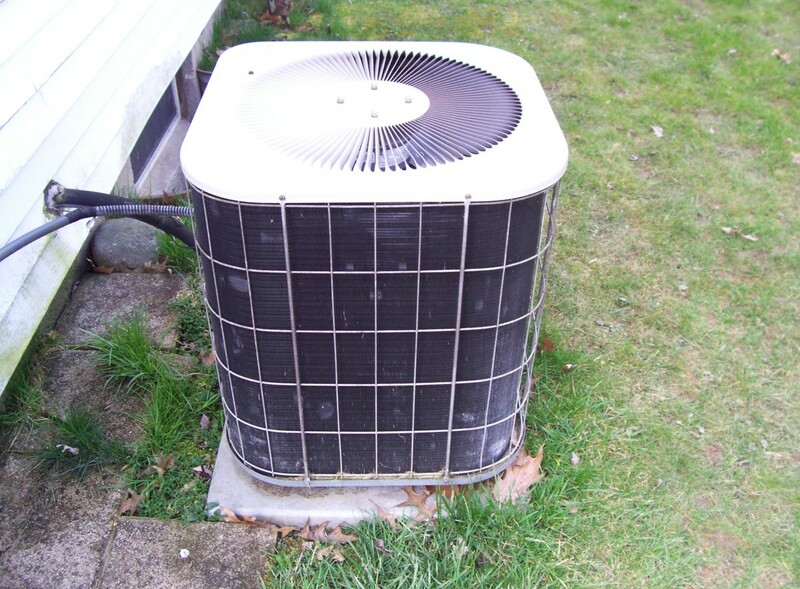 Quite often, air conditioning service calls are related to lack of maintenance. The good news is, much of this can be done yourself. Air conditioning is very temperamental. 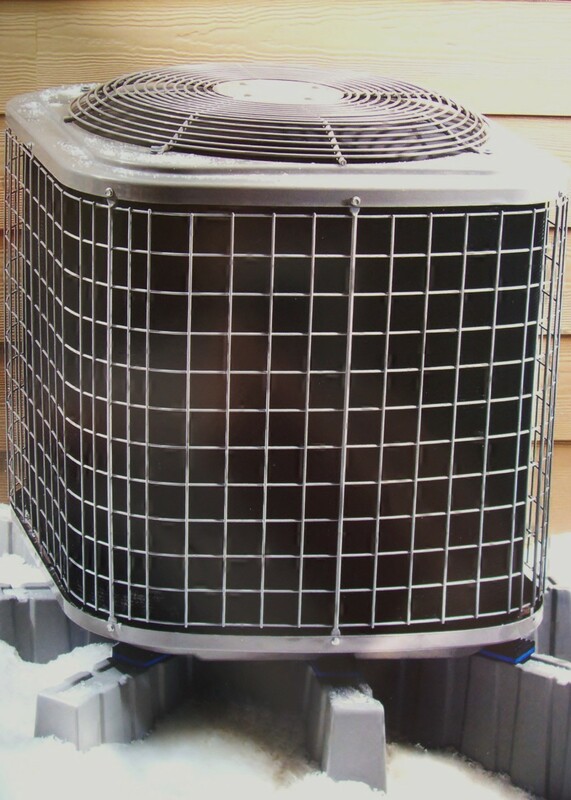 Dirt building up on the filter, outdoor unit and in the evaporator coil located on top of the furnace is often very problematic to your system. This is because the air conditioning system operates based almost entirely on a pressure/temperature relationship. The airflow passing through the furnace fan, over the evaporator coil and over the condenser coils plays a major part in this relationship. If dirt is building up in these areas, the airflow is then restricted causing higher temperatures and thus resulting is higher pressures. The end result is the refrigerant running through the system in "states" that aren't intended for the system. There is a whole lot of science involved in the process of refrigerant converting from gas to liquid and so on to provide the proper de-humidification for your home. I don't want to overwhelm you with this information so just understand that regular cleaning of your system is very important. It will extend the life of your parts, increase the efficiency of operation and save you the discomfort and cost of simple breakdowns that could've been avoided by cleaning. 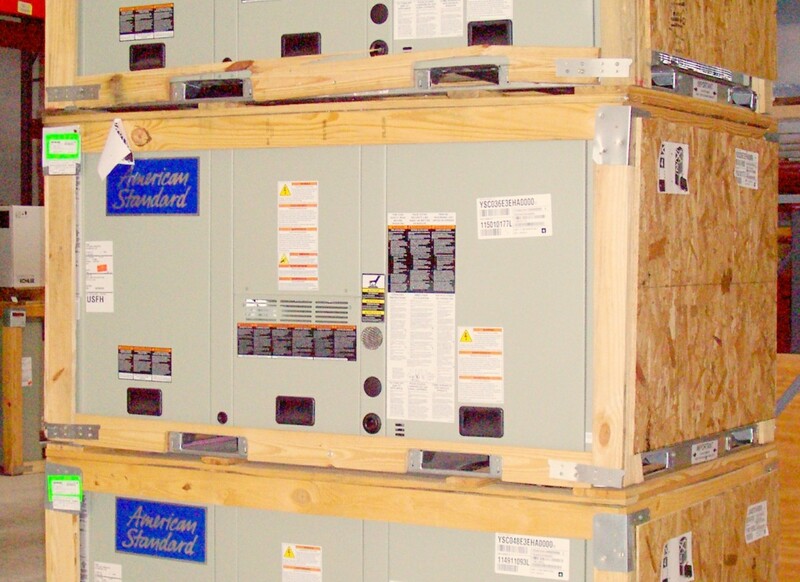 Often we are told that air conditioning systems are in need of charging. This may be true in some cases but is often misdiagnosed or the leak is not repaired. The thought that an air conditioning system just needs to be recharged every so often is a myth. Though it's a good idea to check the charge of the system, especially if you didn't have it installed, don't do this on a regular basis. If the system is low, ask that the leak be found and repaired. If you don't, you'll be looking at a yearly bill to charge the system and aren't doing the environment any favors (meaning the environment in and out of your home depending on where the leak is). Once the unit is said to be leak free, don't have the pressure checked unless there is a problem with the system again. Every time the gauges are hooked to your system, it is inevitable that refrigerant is stolen from it. Over time, this will add up and you will end up needing a charge. Again, the pressure/temperature relationship of an air conditioning system is very finicky. Slight adjustments to either of these 2 factors can result in problems with the system. 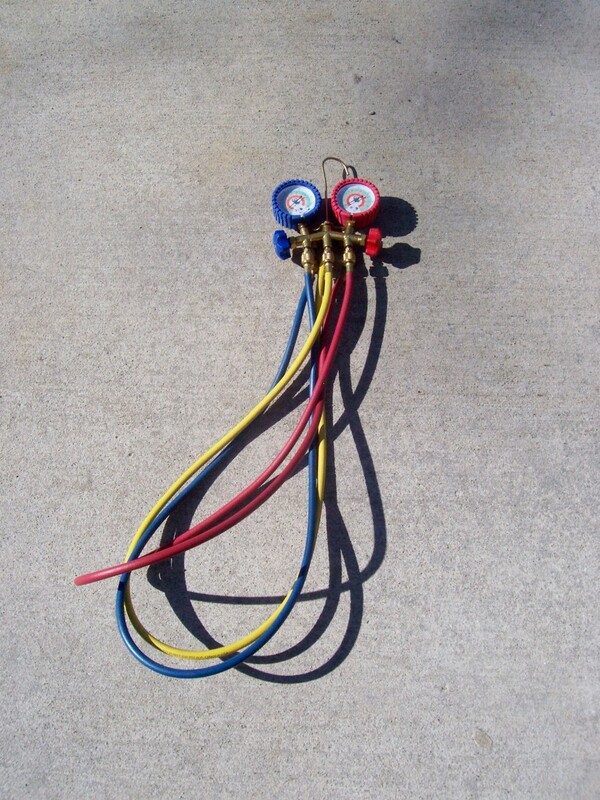 How many times have you been told to "top off" your A/C's refrigerant? 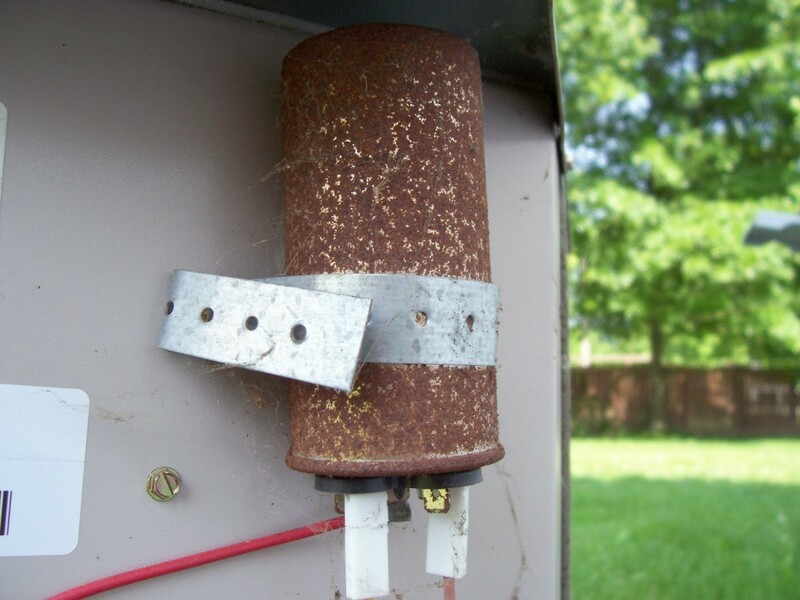 If your A/C is humming but the outdoor fan is not spinning, it may very well be the capacitor. Without getting into the service panel, you can take a small stick and try to give the fan a push. If the fan starts to spin with your "boost", it's almost gauranteed that the capacitor is bad. The good news is replacing a capacitor is easy. 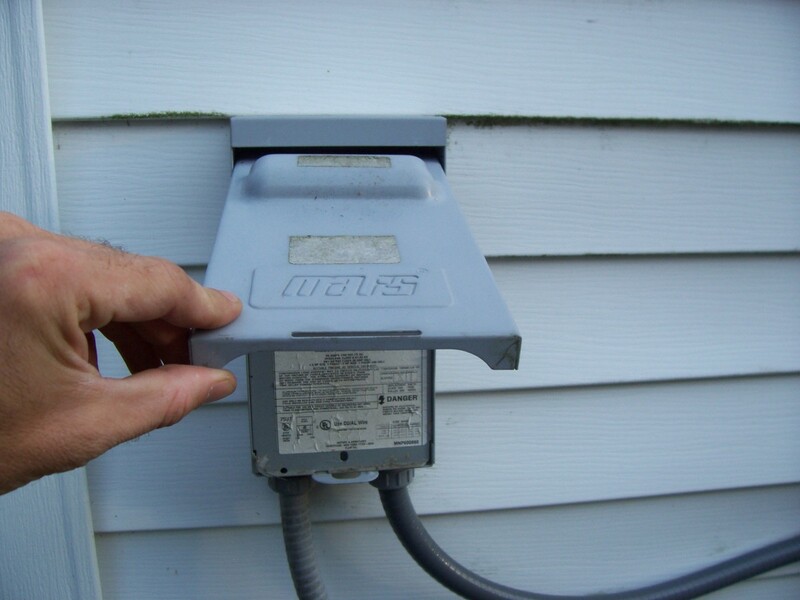 Air conditioning repairs are often electrical. 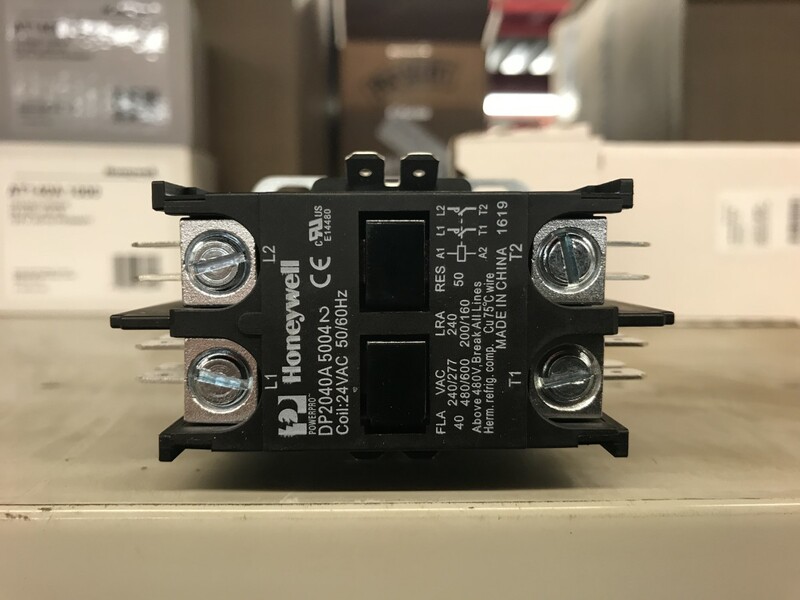 Three very common problems are blown fuses in the service panel located outside near the condensing unit, tripped breakers at the main electrical panel and blown capacitors. Checking these items first could potentially save you a service call or at least provide confidence that you know what the service should be. Listen to the outdoor unit...is it humming? 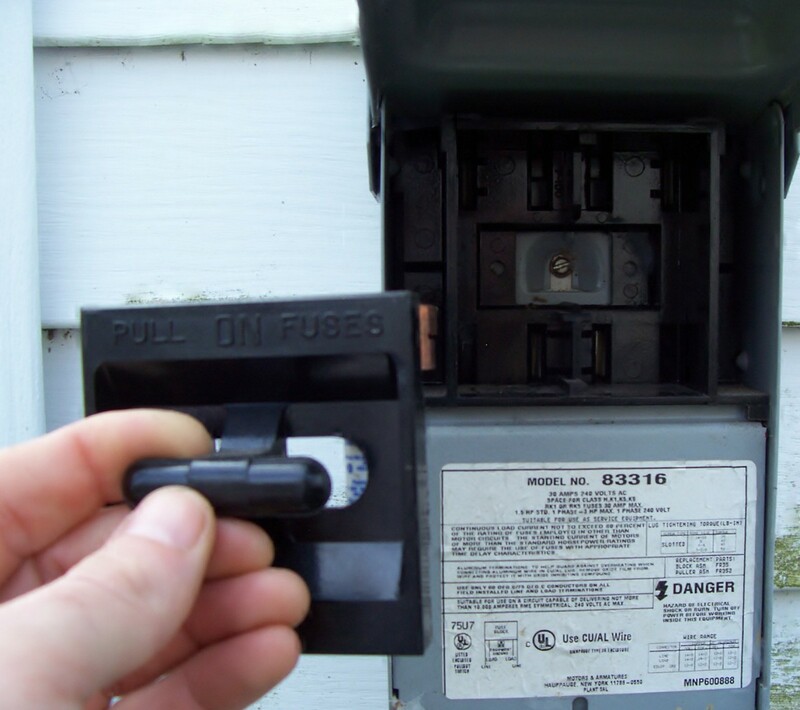 If not, it's quite likely that your not getting power to the unit as a result of a blown fuse or tripped breaker. Is it humming but not running? It may very well be the capacitor. The capacitor is a small silver part in the service panel that is usually round or oval shaped with a dozen prongs on top. Do not attempt to mess with the part but visually you should be able to see if the top is "mushroomed". This is a tell-tale sign that it is blown and at least you know when your service technician shows up, what the repair is likely to be. Aside from shutting down, air conditioning will usually let you know something is wrong before there is a shut down that is not electrically related. 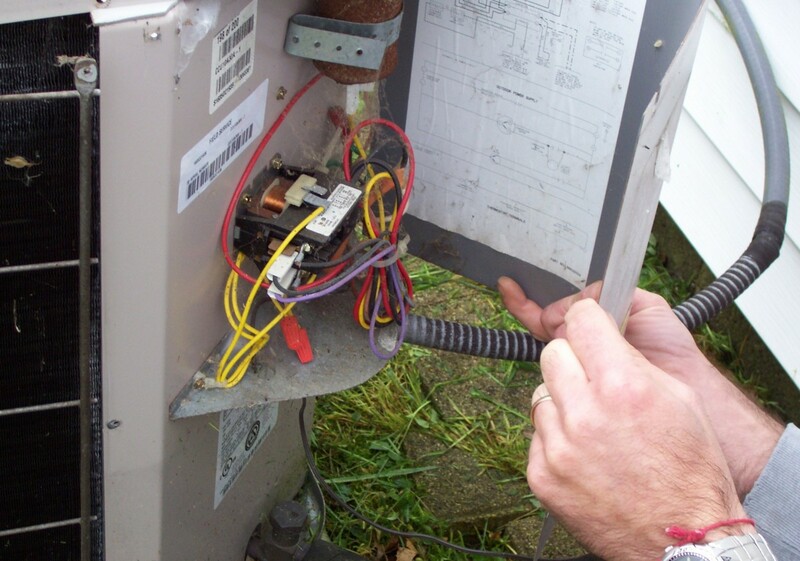 Routinely check the copper lines in your system for frost or ice. 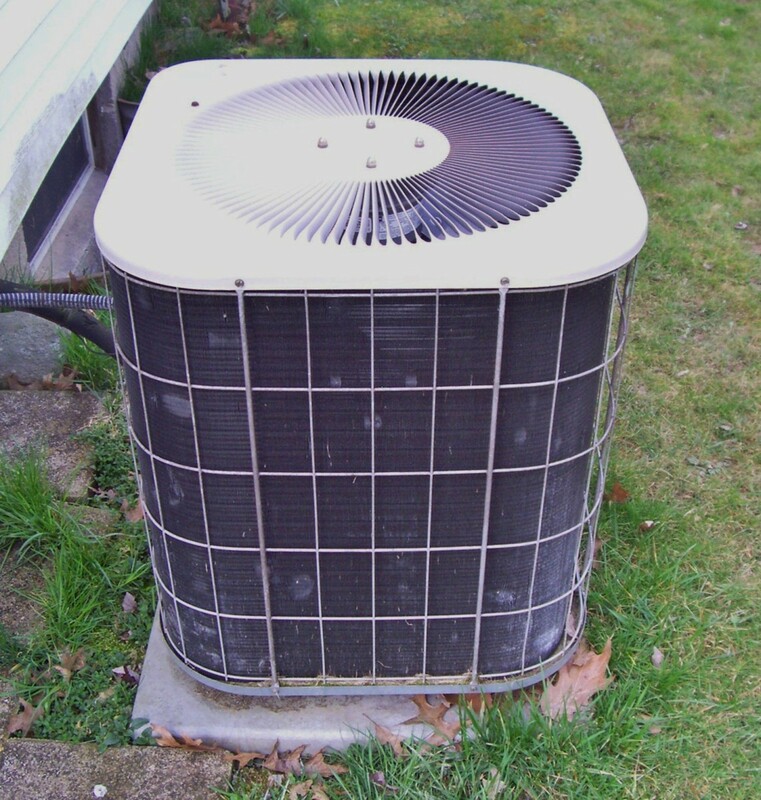 If you see this, your air conditioner is telling you that something is wrong and you may be able to have service performed before it shuts down completely or the problem becomes worse. Air conditioning is a simple system that uses complex science but this basic knowledge is what's most important to you as a homeowner and can protect you from allowing certain mistakes to be made. Ice2rink - Not usually but yes it's possible and yes there are overloads in place. It would be hard for me to confirm or deny any suspicions that his work and diagnosis were lacking without knowing how he drew his conclusions and what tests he ran. That said, there are often problems that a tech sees and repairs while "stressed" components aren't as detectable thus leaving him looking bad when they show their heads a few days later. There are also problems that should've been detected but weren't because the tech hurried and didn't go as far as he should've in his diagnosis. I'm sorry but I would have to have a long conversation with the tech and you to see if you were shafted or just a victim of circumstances which is what I believe you're looking to find out. If a capacitor fails and the system isn't shut down is the compressor in danger of burning up? I had a system diagnosed with a bad capacitor and fan motor - tech changed them out. A week later it stopped blowing cold air and tech diagnosed that heat from system inning without the fan cooked the expansion valves and compressor. Wouldn't there be some type of preventive overload breaker to protect the system from this? Regular maintenance is extremely important, just like a car, if you don't stay on top of the upkeep it's not going to last! Great hub. Very informative. Voting up! Thank you wayseeker. I'm glad it's helpful. There is a lot of science that I tried not to get into but for yourself or anyone else...I am open to questions that may give further explanation of this information. This is marvelous information in an area I know next to nothing about. I just call when it doesn't work. Doing some simple self maintenance is a great idea as I do that with some other things around the house, but not the AC. I love the link to your other hub on this and I'll keep this one in my personal bookmarks so I can give it a try when I have time. Thanks so much for saving me some money!